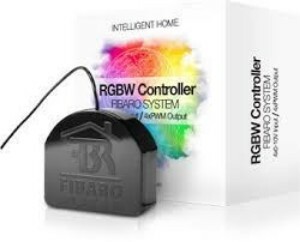 Fibaro RGBW Controller controls three to four colour LED strips giving you milions of colours of light. Unleash your fantasy decorating a living-room or bathroom. Create illumination effect to match weather conditions, your mood or a special occasion.